I’ve been waiting for this album actively for close to 3 years now (Thank God for the Heltah Skeltah LP & Random Axe). After hearing it I can say with no reservations that the wait was well worth it. “Mic Tyson” features production from The Alchemist, 9th Wonder, Evidence, Team Demo, Beat Butcher, Khrysis!, Stu Bangas, AMP, Eric G & Wool. Buckshot, Ill Bill, Pharaoahe Monch, Torae, PH (Pumpkinhead), Ruste Juxx & Realm Reality all contribute bars as well. 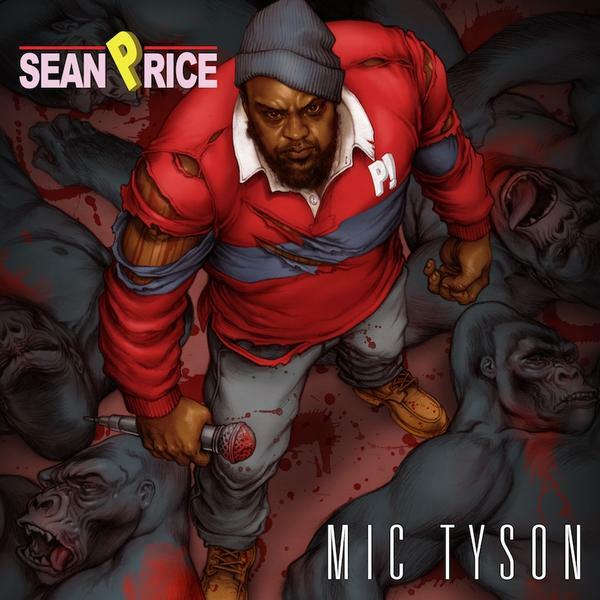 You can now purchase Sean Price’s “Mic Tyson” from iTunes (Deluxe Edition), Amazon, UGHH or cop the physical wherever quality music is sold. DON’T SLEEP! This entry was posted on October 30, 2012 by producersiknow. It was filed under DON'T SLEEP, Duck Down Records .